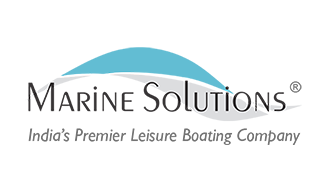 Marine Solutions is the authorized Fountaine Pajot catamarans dealer in India. 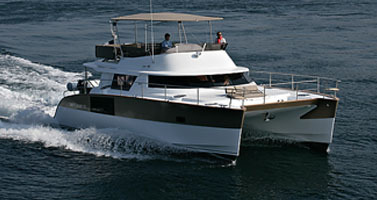 We have sales offices in Mumbai, Goa and Kolkata. 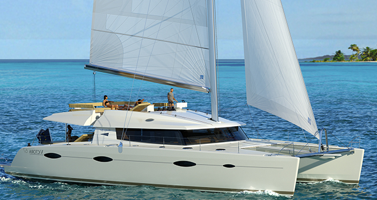 Founded in 1976, Fountaine Pajot boatyard launched its first sail cruising catamaran in 1983 followed by the first power cruising catamaran in 1998. From the outset, Fountaine Pajot has been innovation-driven, updating its ranges regularly to retain the market leader position while servicing the demands of discerning clientele who share the passion for sailing.